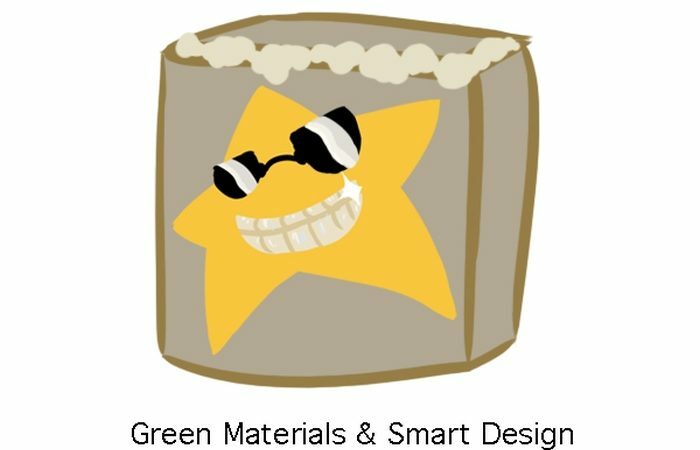 The Wrap Star Program promotes reduction and use of compostable materials. Most manufacturers use too much packaging for their products. Let’s band together to encourage companies to rethink their choices. If the public chooses to buy products that are packaged in an environmentally friendly way, this reduces the amount of plastic that ultimately winds up in our oceans. In Germany, there was a public mobilization to leave all packaging at the counter and the stores ended up with so much garbage they complained to the manufacturing sites. Within one year, there was a major reduction in packaging materials. Here is an example of a Wrap Star! The Kindle. The product came in a compact box just a little bigger than the dimension of the actual Item. Amazon calls it “Frustration Free Packaging.” It has an easy-rip top, meaning no tape is used to seal the package. The manual and wires are not wrapped in plastic as you might normally see in other products. The insides are all cardboard and there are no styrofoam packing peanuts. A great school project! Set up containers at stores for people to immediately dump the packaging from their newly purchased products. Students can manually take apart and study annoying packaging, and then come up with an alternative design that is less wasteful and equally protective. Here is a lesson plan we’ve created for students and teachers. This is a full-on interactive lesson looking at plastics and other alternative materials. Click here to print it out!